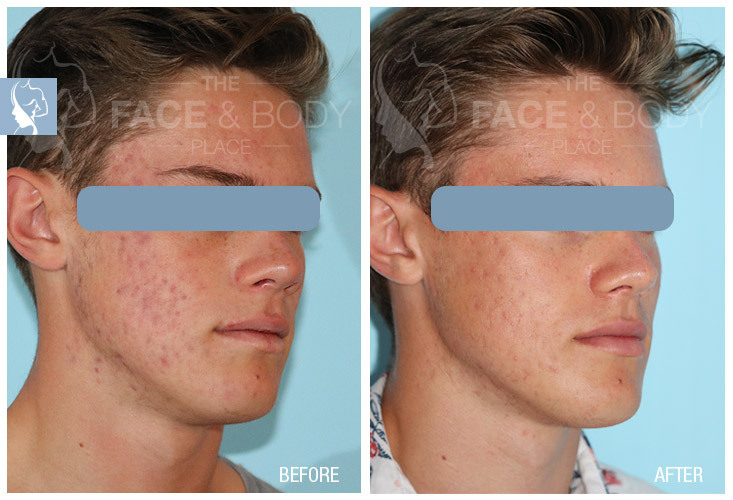 Acne and Acne Scarring are common skin conditions, not limited to teenagers as is commonly believed. 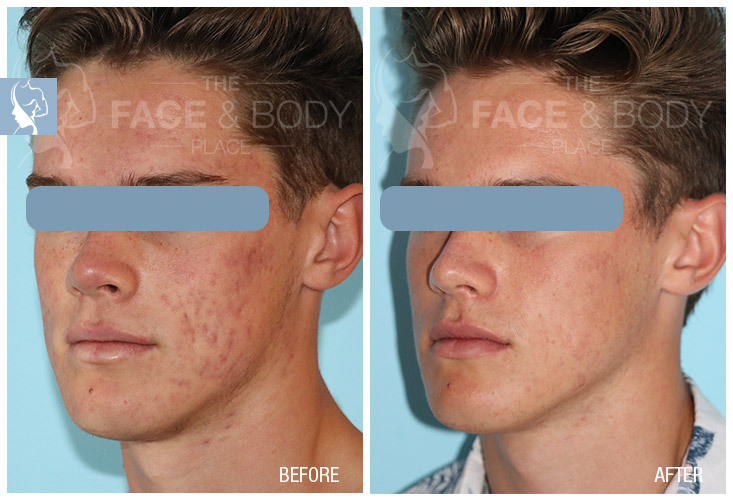 Acne manifests as scaly red skin, blackheads and whiteheads, pimples and pustules, and usually leaves sufferers embarrassed initially, and later with unsightly marks or scarring. Acne may be inflammatory, or not, and usually affects skin with the densest population of sebaceous follicles (oily skin) in areas including the face, the upper part of the chest and the back. 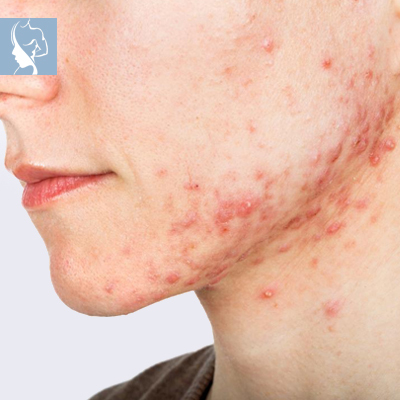 Aside from physical acne scarring, its main effects are psychological including reduced self-esteem and depression. Genetics, infections, sleep patterns, stress, what you eat and drink, the sun, smoking and hormonal or psychological changes are all factors that may cause or contribute to the condition. 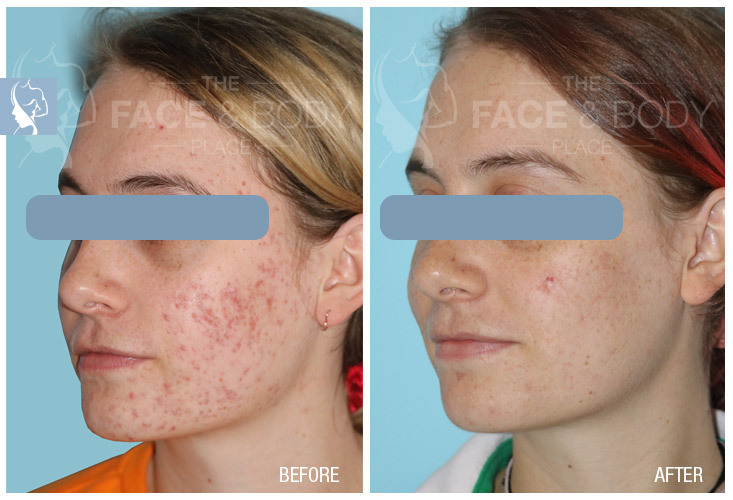 Acne Scarring is formed as a result of inflammatory or cystic acne. This is when the follicle or pore becomes enlarged due the accumulation of excess oil, bacteria or other impurities, causing the follicle wall to break. The impurities spread to the dermis where it damages healthy skin tissue and, combined with the over-production of collagen to heal the wound, leads to the formation of a scar. 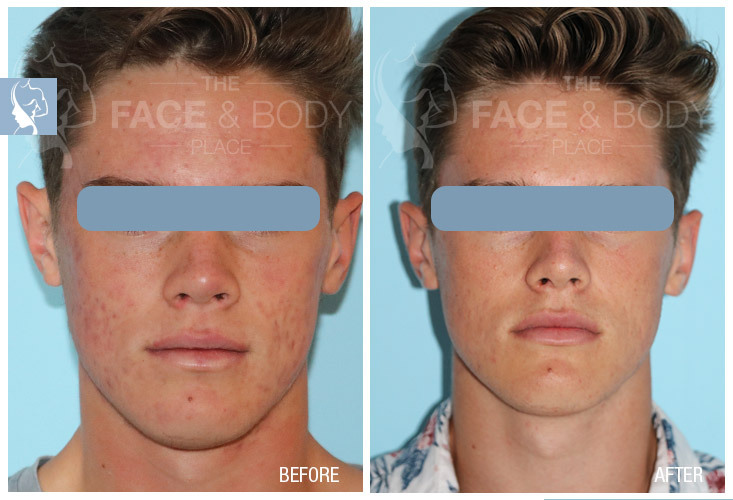 Different types of Acne Scarring include Ice Pick Scars (deep pits), Boxcar Scars (angular scars – normally occur on the temple and cheeks), Rolling scars (have a wave-like appearance) and Hypertrophic (thickened) scars. The type of scarring that develops depends largely on the nature of the damage to the skin and the accompanying repair process. Suitability, effectiveness of certain treatments and aesthetic results will vary from patients to patients. 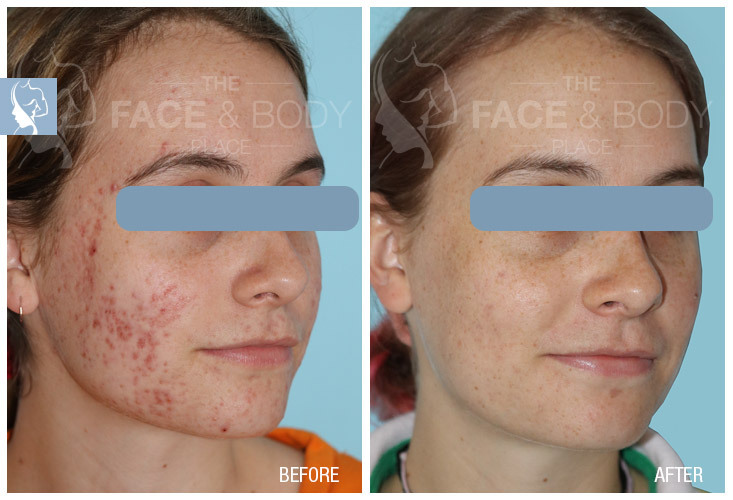 All photos of before and after are actual patients of The Face and Body Place unless stated otherwise. 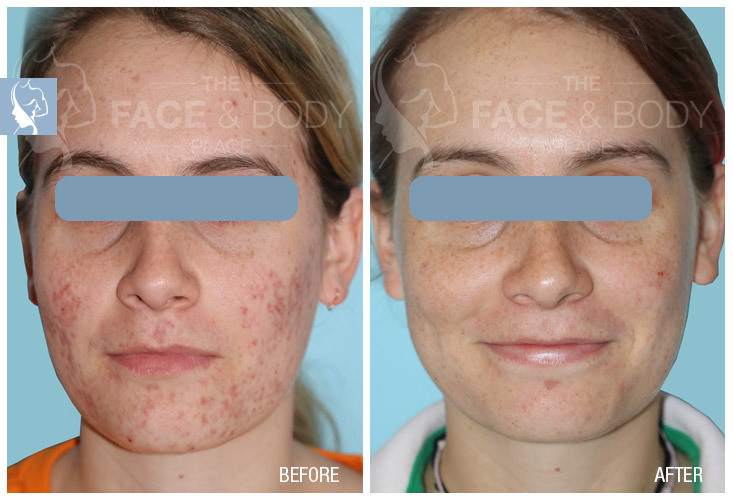 We do not give indication, promises or guarantees to all our readers or website and social media visitors that they could reasonably expect for themselves identical or equivalent or similar results to those portrayed in the “Before and After” photographs. Suitability, Effectiveness and aesthetic results may and can vary from one patient to another.